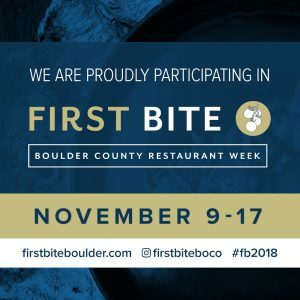 Promote First Bite on social media. 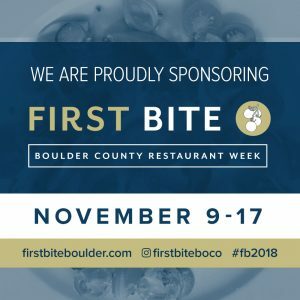 Here are images to use for participating restaurants + sponsors. 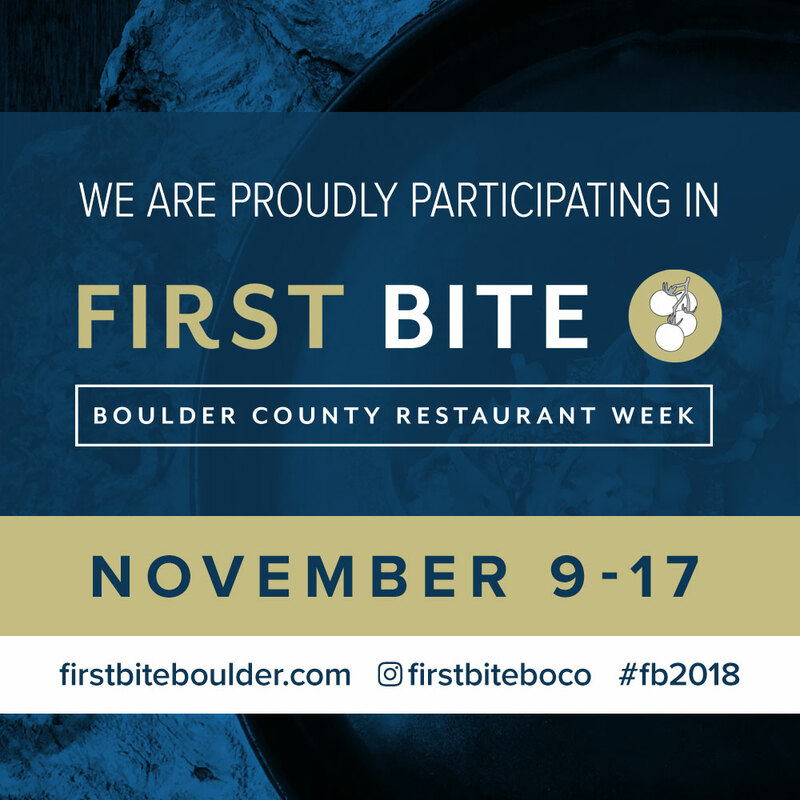 And be sure to follow @firstbiteboco in Instagram for the latest.